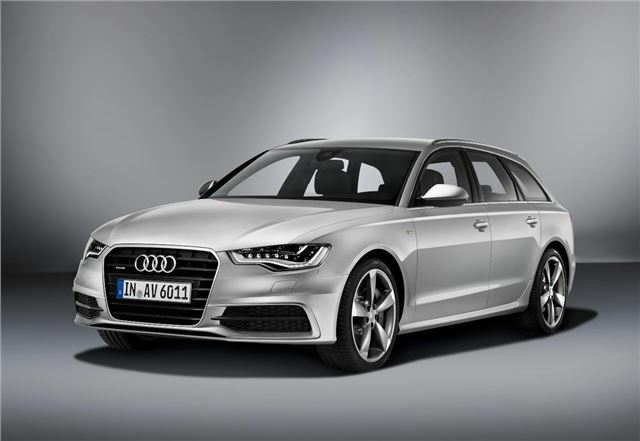 Audi has unwrapped the all new A6 Avant estate car. First deliveries will start in November 2011, priced from £32,100. The 177PS 2.0 TDI will be the most efficient engine, capable of 56.5mpg and 132g/km, meaning VED band E and a BIK rate of 18% for company car drivers. There will be a further two V6 TDI units, with either 204PS or 245PS. There will also be a 300PS 3.0-litre TFSI petrol engine. A range topping 3.0-litre twin-turbo V6 TDI will be available shortly after launch, too. All of the engines feature start/stop and energy recuperation technology to save on fuel bills. Quattro all-wheel-drive will be standard with the more powerful 245PS diesel and with the petrol, and a sport differential option will be available on top spec models. There will be a selection of manual, multitronic CVT or S tronic twin-clutch gearboxes. 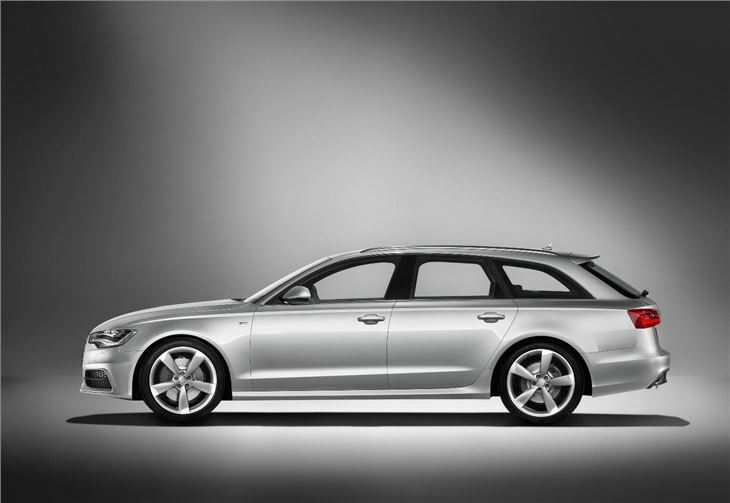 The overall weight of the A6 Avant is kept low thanks to the use of lightweight materials, and the reduced unsprung mass means ride comfort should be good. 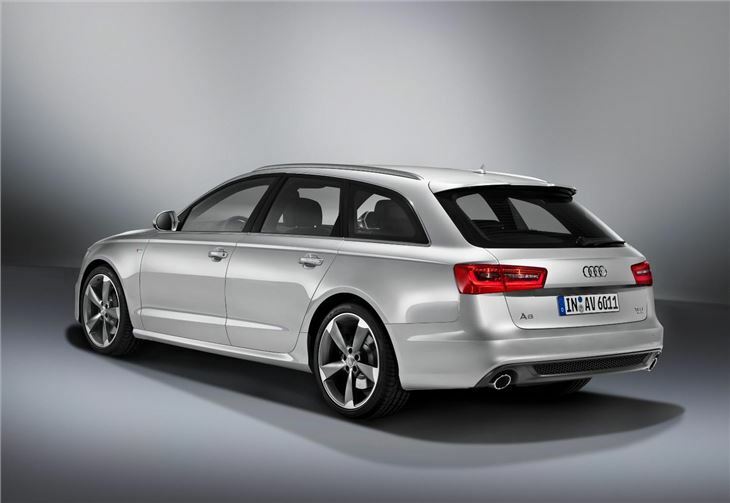 As you’d expect, the A6 Avant will be loaded with gadgets, including the MMI interface system, which provides access to Bluetooth, audio, and SD card based satellite navigation, which is standard. An upgraded MMI system will be available too, featuring a touchpad into which users can ‘draw’ the character they want to type in. A hard drive system means it’s possible to store audio tracks in the car, removing the need for CDs or iPod cables. Other optional technology includes a thermal imaging camera, adaptive cruise control which can stop and start automatically, head-up display and automatic park assist. There will be two specification grades in the UK – SE and S Line. Both feature alloy wheels, leather upholstery, cruise control, parking sensors, Bluetooth, automatic headlights, automatic wipers and sat nav as standard. S line models add 18-inch wheels, xenon headlights with LED day time running lights, sports suspension and S line styling.